I love your posts they have been a great help. 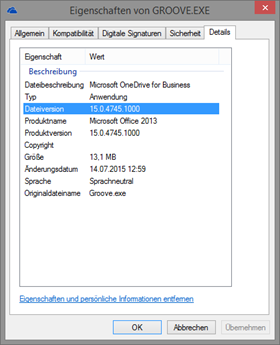 We use RMM software and have been looking for a way to remotely detect if onedrive for business stops synchronising. Do you if there is a reg entry, readable log or event error that we could test for if one drive sync has a error? NO, sorry, we have to wait until end of the year (NGSC).